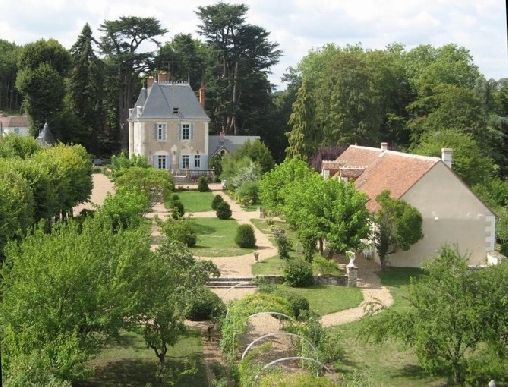 Built on the site of a former Gallo-roman villa, the Manoir de la Voûte is located in Pouillé (Region of Loir et Cher) , little village in a wine region along the river of Cher, among the most beautiful castles of the Loire valley. 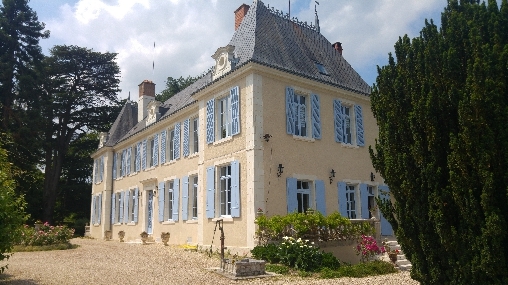 Local seigneury, the Manoir de la Voûte has been built around 1690. Acquired by wed by Simmoneau de la Voûte (who gave his name to the manor), the manor has been transformed during the first quarter of the 18th century. This last person, horseman and royal artillery commissioner for Louis the 14th, who gave to the manor its current architecture. In the center of a multi-century trees garden, the manor de la Voûte is a peaceful and restful place located by half an hour by car from the castles of Chenonceau, of Cheverny, of Chaumont sur Loire where takes place the international gardens festival, from the magnificent castle of Amboise above the Loire and the Clos Lucé who has welcomed Leonardo di Vinci, and of course its majesty the castle of Chambord. Some centuries ago, the region was swampy and infested by wild animals according to old geographical and historical books. Remain of those, you have nowadays way more strange and disciplined animals in the zoo of Beauval, of which its international reputation bring more and more visitors. 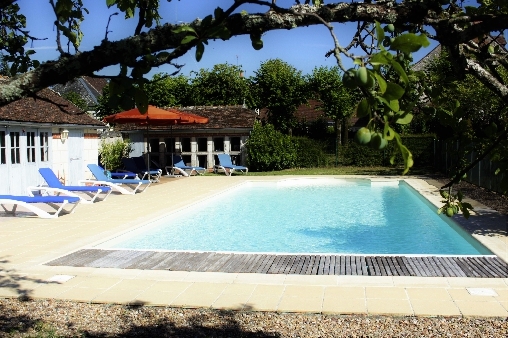 The Val de Loire and the central region of France offer several interesting places to visit and the manoir de la Voûte is closed to numerous of them that make the manor a privileged place. 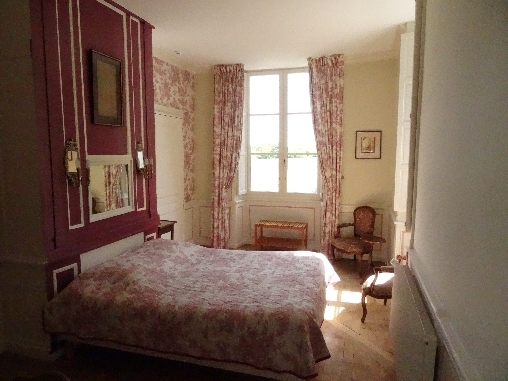 Among our rooms, this one is the suite of the Manoir de la Voûte. Being among the castles of the Loire, choosing a guesthouse and sleeping in Chambord suite, it is the must as say our colleague from across the Channel ! 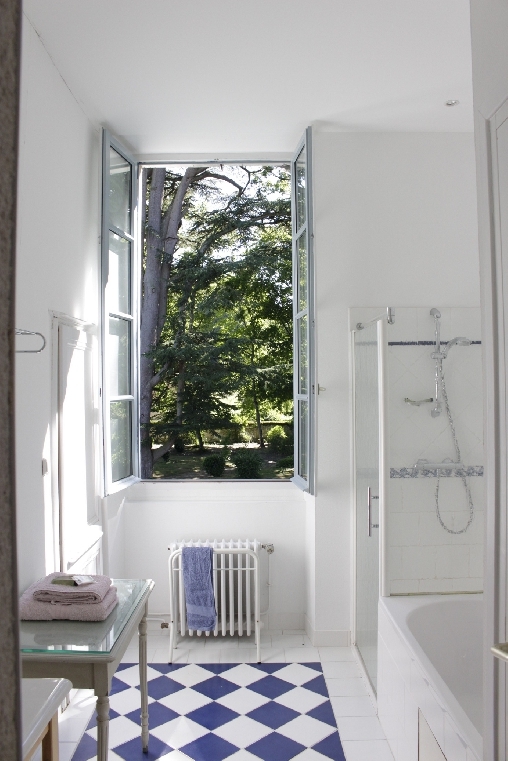 With two rooms, you would enjoy from this private wing of the manor, as the view of the multi-century trees garden at the sunset as the view of the vinyeards at the sunrise and at last, from the bathroom, the view of the french garden with the classified church of Pouillé in the backframe toward the north. Chambord suite gives you the chance to enjoy at the first floor an entire private wing of the manor. Almost 70m2 reserved for you, served by a corridor accessing to the first big 30m2 room with a King size bed (180x200) which is facing to beautiful and tall fireplace surmounted by an ancient tapestry. On the wall, a stretched canvas remember us the preceding centuries and bring you directly to the local atmosphere : calm, smoothness, ancient refinement. the canvas tempers sounds and soften the daylight in the afternoon. this room is furnished with old furniture : two dressers of their period and a beautiful old wardrobe. 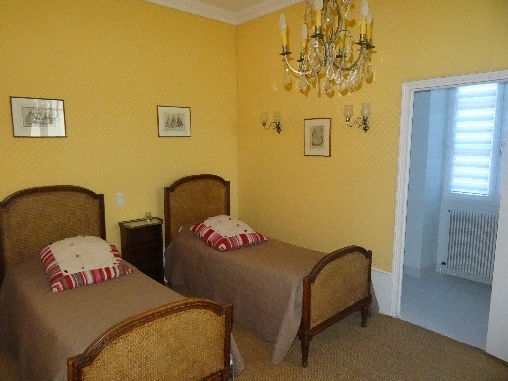 Next to the room, a second 16m2 double-room in ochre tones offers two twin beds Louis the 16th style (80x190). It is perfect for your children or for adults. then a big marble bathroom would let have space and comfort thanks to a big shower and a big bath. 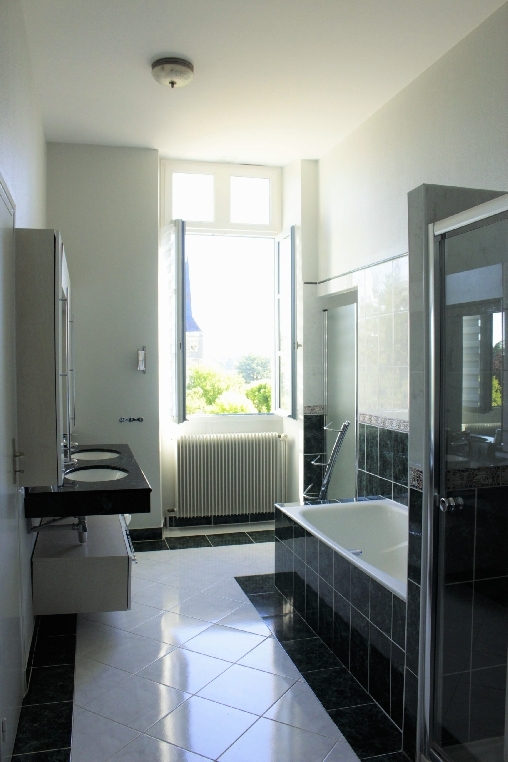 In the extension of the bathroom, there is a second bathroom with a balneo shower and sink in order to have an extra comfort when you are four. Toilets are separated from the bathroom. There is a room where you can enjoy a beautiful view of the manor's vineyards and its main bedroom in the circular tower, a view of the garden and its remarquable cedar trees by the bathroom window and finally the west side of the garden from the second bedroom, where you can glimpse a surface water, as in Chenonceau castle... here the pond of the village ! 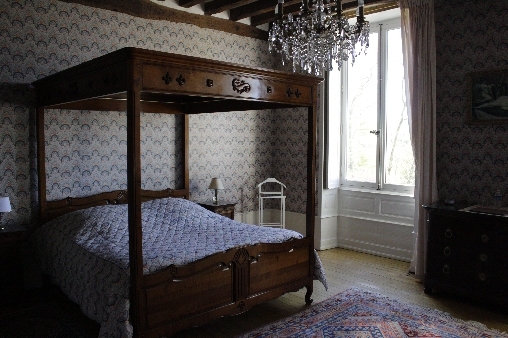 Located at the first floor of the manor, the size of the room is really comfortable : the parentale bedroom is about 20m2 with a parquet in Versailles style. The second room is about 16m2 and disposed of a marble fireplace. The bathroom south facing offers you not only a shower, a bath, twin vanity sinks, separated toilets but also an extra sink for the second bedroom.